From Memorial day to Labor day all military members and veterans are free with up to 5 family members. 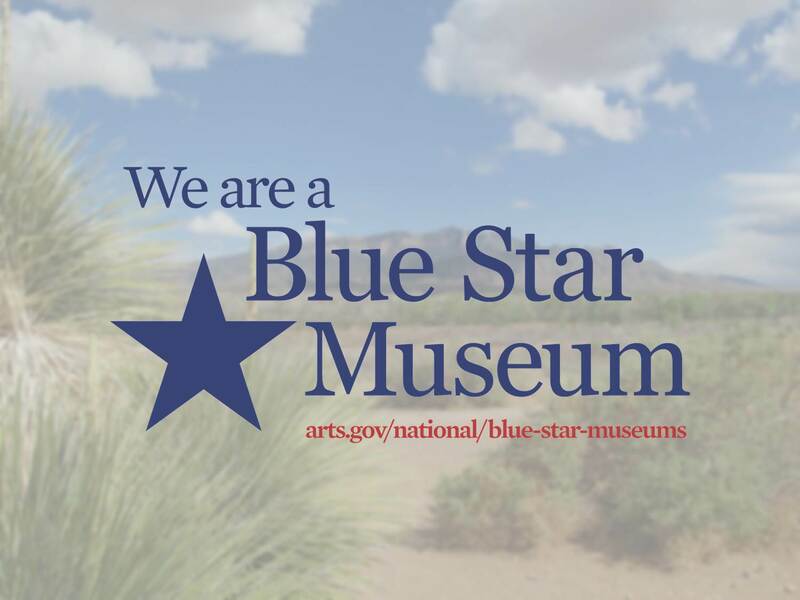 Visit the website above to see a listing of other museums that participate in the Blue Star Program. Tags: Anthropology, Bernalillo, Coronado, Coronado Historic Site, History, Kuaua, Museum, Southwest. Bookmark the permalink.